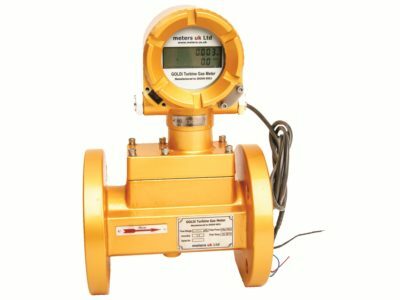 Welcome to the Meters UK Ltd website. Here you will find a wealth of information about our products and services. 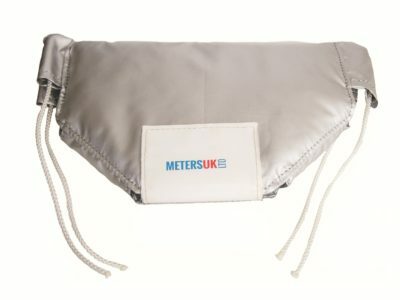 However, if you can’t see what you need or just want a chat please give us a call on 01524 555929 or email us at sales@meters.co.uk between 8.30am and 5pm. to following our environmental policy. 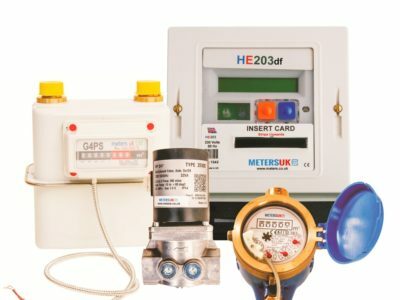 All our systems and meters are designed to operate together and we have a dedicated team of engineers and technicians constantly striving to find better solutions and build industry-firsts. 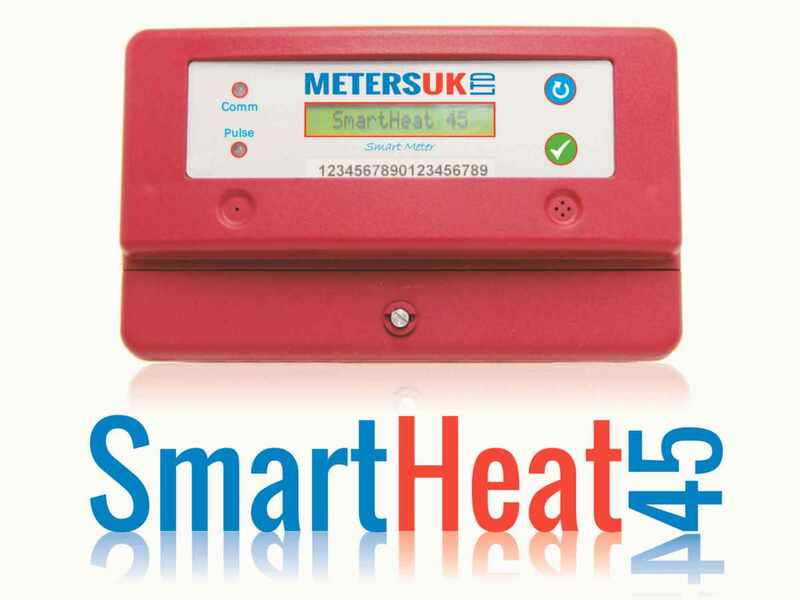 We hold a patent for our Smartheat45 system and have number of other sought after products. 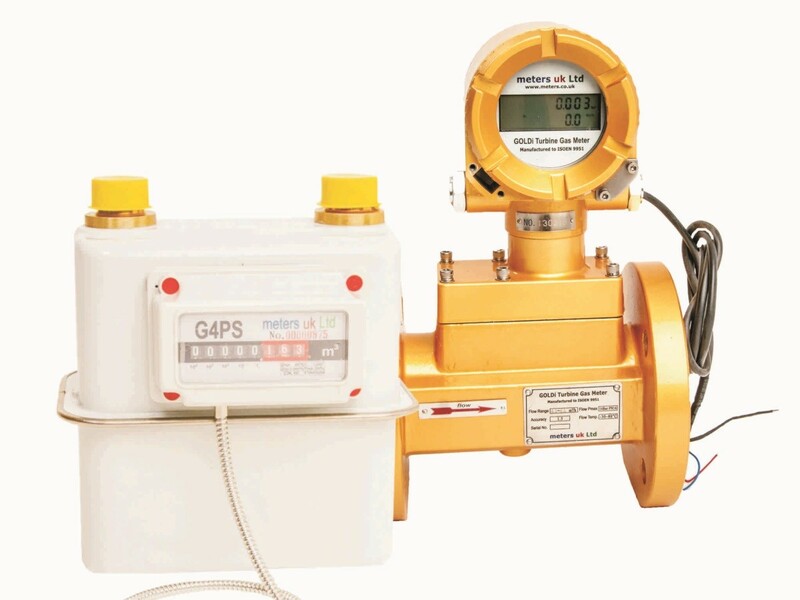 Our Smartlink45 Automated billing and prepayment system is fast becoming a favourite in the industry. 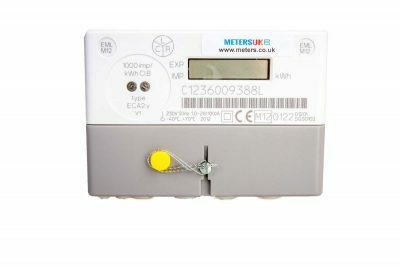 It is fast and easy to use for the tenants and allows Landlords easy access to meter reading and monitoring within their portfolio’s. 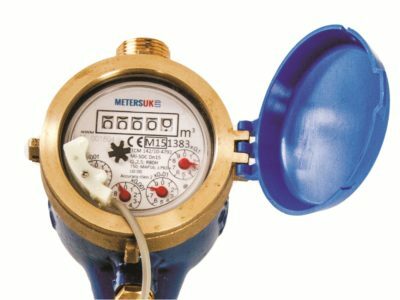 We cover all aspects of sub-metering from water to gas, electric and heat. 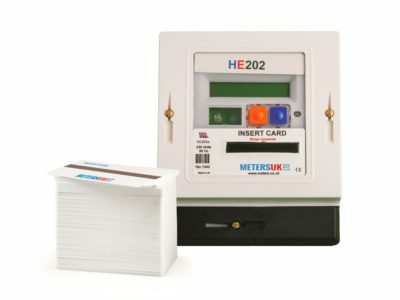 Prepayment meter systems, both card based and online are available. All accessories and installation kits are part of our stock items and our warehouse is well stocked. 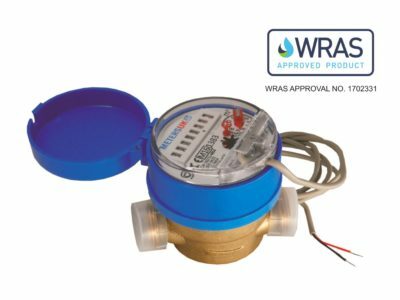 We offer next day delivery across the UK and supply to Europe and UAE. We have a number of distributors throughout the country and our warehouse is always stocked. Need advise or an unusual solution, speak to our experts and we will assist you in whatever you need. We are also available to check everything is working as it should.